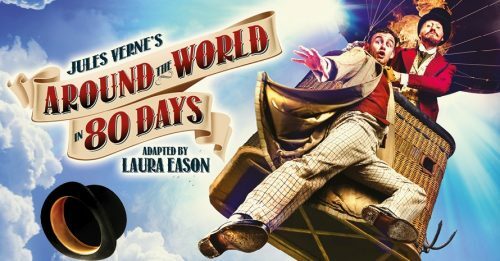 WIN four theatre tickets for you and the kids! 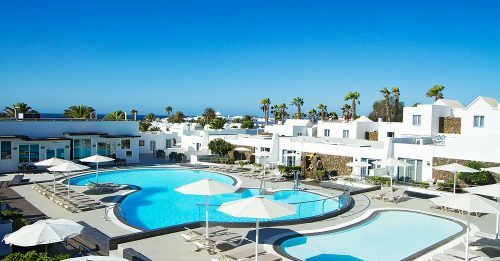 WIN an amazing 4* mini-break in Lanzarote! 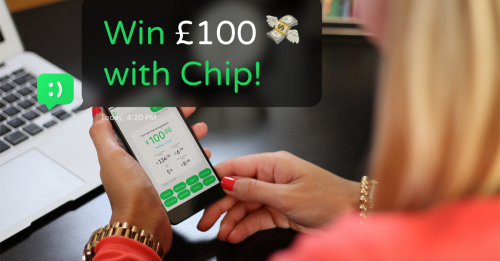 Enter Our Competition & WIN £100 With Chip! 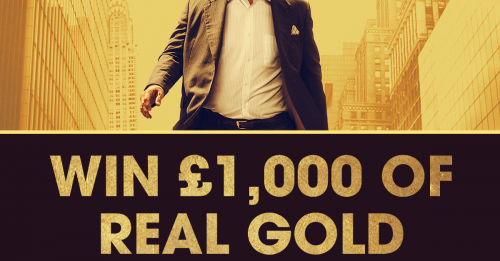 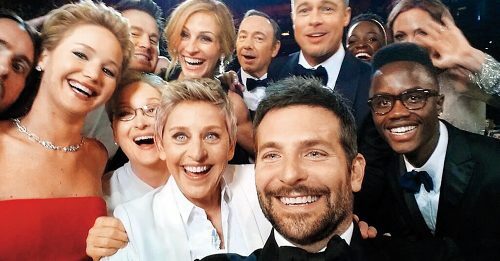 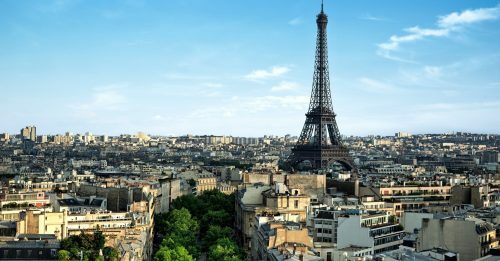 Win gold worth £1,000 in London this weekend!